What do you do when you have an important decision to make? Wring your hands? Make a list of pros and cons? Run all possible scenarios, both disaster and otherwise, through your head? Bite your nails? 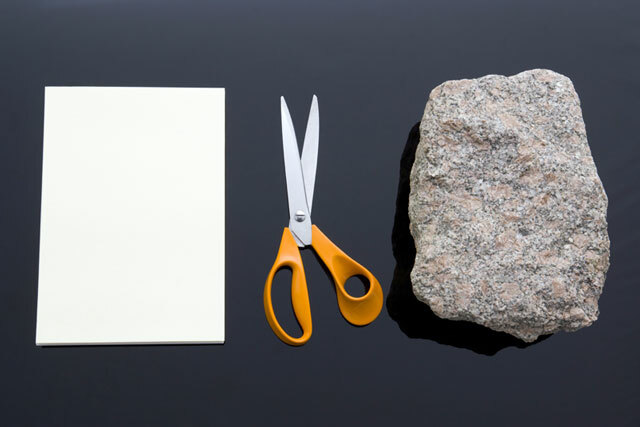 Play a rousing game of rock-paper-scissors? Call a friend for advice? Pray? Eat your weight in Fudge Ripple? Perhaps it’s all of the above. Decision-making would be so much easier if it were, well, easy. Clear and concise. Speaking for myself, I don’t usually have trouble with the clearly contrasting choices—good versus evil, right versus wrong. But what about the good versus the good? The unclear versus the unclear? Yeah, things don’t always seem so clear cut…at least not from my puny human perspective. We want direction. Clarity. Something that will stop us in our tracks and snag our attention so there is no doubt what we should do. We all want our burning bush. Just like Moses. God appeared in fire from within a bush, but notice something important: the burning bush didn’t drop from the sky and into Moses’ lap. 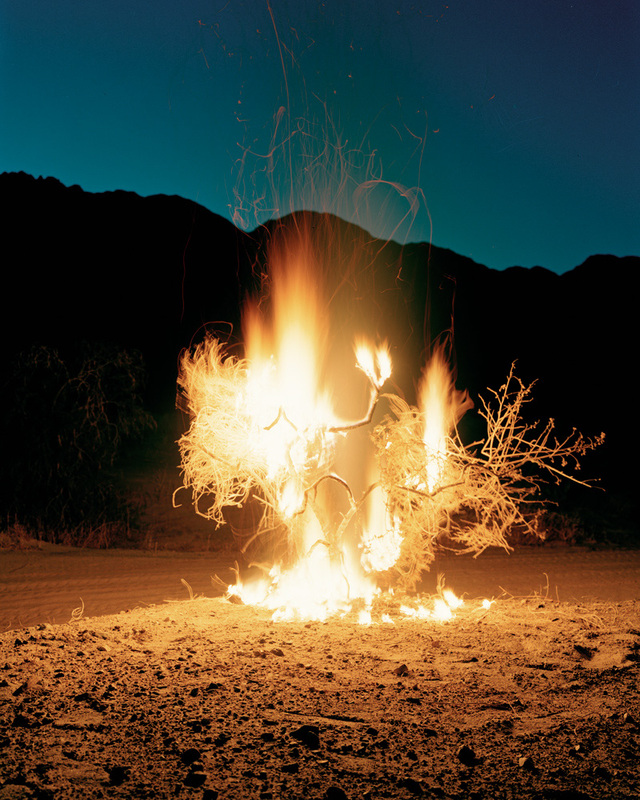 The burning bush appeared at a distance, forcing Moses to decide whether to pursue it or go on with life as usual. When we say we want a burning bush, what we’re really saying is that we want to hear God’s voice clearly, maybe even audibly so there will be no doubt as to what He wants us to do. Here’s the thing: you’re not Moses. I’m not either. The burning bush was the unique way God chose to capture his attention. Moses had to decide to pay attention to the unusual sight and pursue it. So how do we find our own burning bushes? How do we hear God speaking to us? 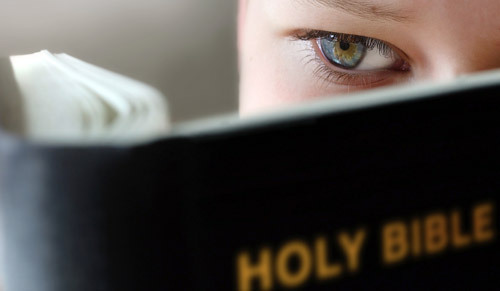 Read His Word daily…even several times a day. God’s Word is how He speaks to us. If you want to know His heart, His thoughts, His instructions, if you want to know Him, you have to soak in what He says. Reading God’s Word is how He speaks to us, and praying is how we speak to Him. Prayer is aligning our will to His, praising Him for what He has done and asking Him to give us the peace, strength and wisdom we need to make those tough calls. You can’t know what your friend is thinking if you never talk to him or her. It’s the same with God. He wants a relationship with you. Too often, the Spirit speaks clearly to us but we push His still, small voice away, and instead strain to see a larger-than-life spectacle to give us our sign. More often than not, God uses His Spirit to direct us. Be careful not to become a “Wonder Junkie” and miss what God is trying to tell you. Getting perspective from wise, seasoned warriors of God is incredibly beneficial. 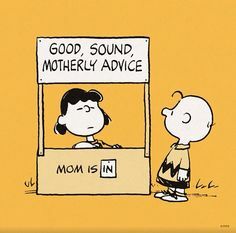 I must put in a disclaimer here: who you seek advice from determines what kind of advice you’ll receive. You would never take house cleaning advice from a hoarder, or advice on how to be joyful from a bitter, unhappy person. If you need wisdom to make important decisions, don’t ask someone who is constantly rebelling from God, or whose life is a constant train wreck of ill-advised moves. There you go. You need a burning bush? You’ve just received four! There are more but reading His Word, prayer, sensitivity to the Holy Spirit and wise counsel are fundamentals. Decision-Making 101. God speaks today. He tries to get our attention in all kinds of ways. But are we listening…and searching? What about you? What do you do when you have a tough decision to make? How do you sense God leading? I would love to hear.